The HG1825AD showcases cooking at its finest, with four burners, including the powerful Fusion Volcano wok burner strategically placed on the 80cm wide cooktop. 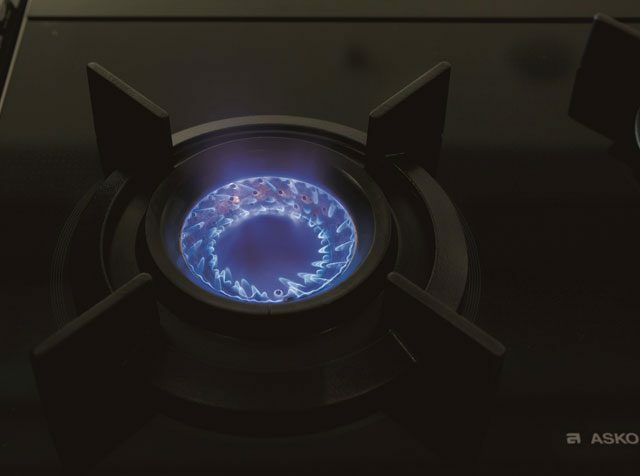 Seamless integration with the countertop is achieved using easy-clean black ceramic glass, with stylishness accented by cast iron burners and precision engineered flame ports. ASKO Pro Series appliances create kitchen spaciousness using minimalist, functional features, while simultaneously delivering culinary results expected of a world-leading appliance brand. 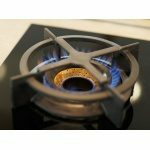 Why choose the HG1825AD Cooktop? The ASKO appliance product range is vast, providing cooking solutions for every kitchen and inspiration for every chef. Options include electric, gas and induction cooktops, combi ovens, steam ovens, pyrolytic ovens and much more to satisfy every cooking style. In other words, the major reason to choose a HG1825AD Cooktop is because it is just right for your kitchen. ASKO products can be further personalised to suit individual needs, including the option to save favourite recipes and menu settings for easy retrieval. 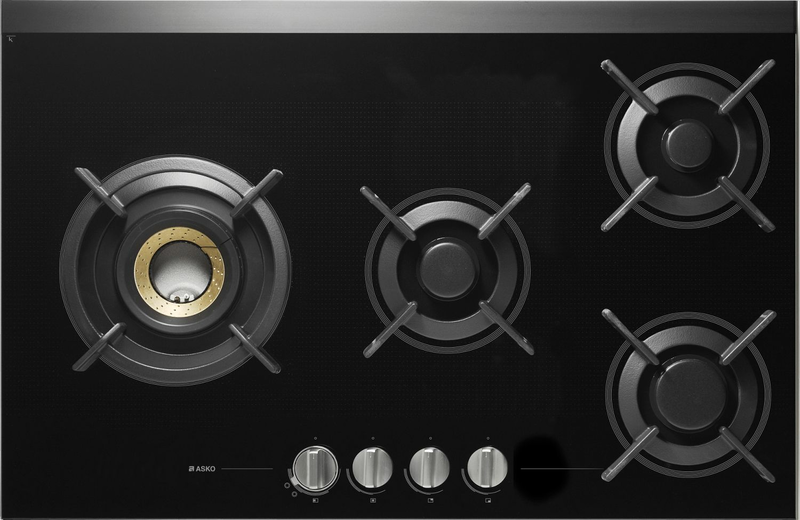 The ASKO HG1825AD Cooktop has tremendous cooking potential. 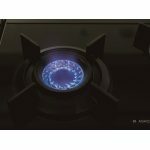 Ergonomic design principles for ease of use include incrementally increased burner output in the four cooking zones, providing tailored, energy-efficient cooking. Pro Series innovations create kitchen spaciousness that has been lacking for decades, and Australians are ditching their outmoded, intrusive appliances in favour of sleek, stylish and unobtrusive ASKO products. 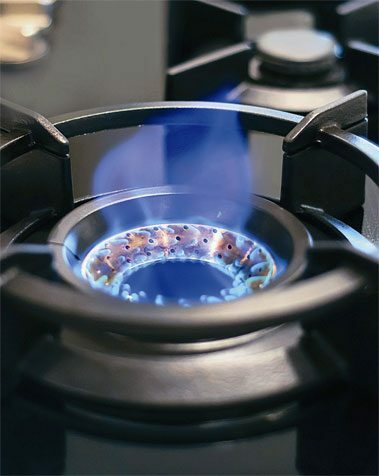 Of course, the standout feature of the HG1825AD is the Fusion Volcano wok burner, providing eye-catching visual appeal and powerful culinary output. 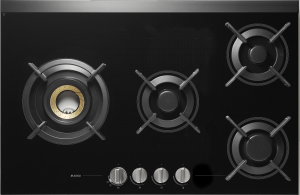 What other features does the HG1825AD Cooktop have? The HG1825AD Cooktop is incredibly durable, using single-piece, fully recyclable materials to create a holistic kitchen approach, where appliances last for years of inter-generational use. 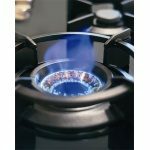 What are the Fusion Volcano wok burner advantages? For those who haven’t noticed, the influence of Asian cuisine is everywhere. Australia has been transformed into a multi-ethnic nation within only a few decades, and catching up with delicious food traditions from around the world has been a bonus. 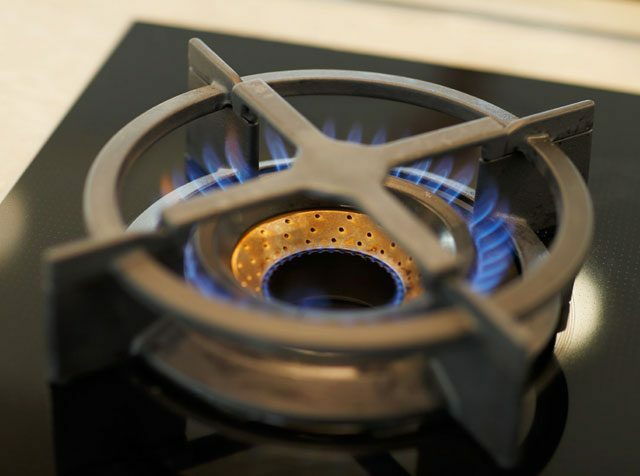 Although people use woks on traditional gas cooktops, the flame is often to weak, the ring too small, or the support too flimsy. Asian chefs have always understood these shortcomings, preferring instead to use sturdy, dedicated gas burners for heavy duty wok cooking.